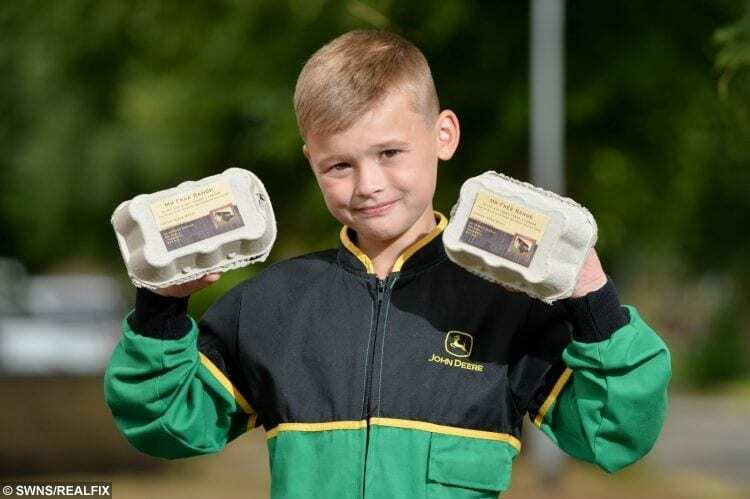 One of Britain’s youngest entrepreneurs is earning £13,000-a-year at the age of just EIGHT – after setting up a business selling eggs. Little Junior Wyatt came up with the cracking idea after watching a TV programme about millionaires and decided he wanted to be become one. So he decided to set up his own company called “Mr Free Range” with £10 of his pocket money last month. 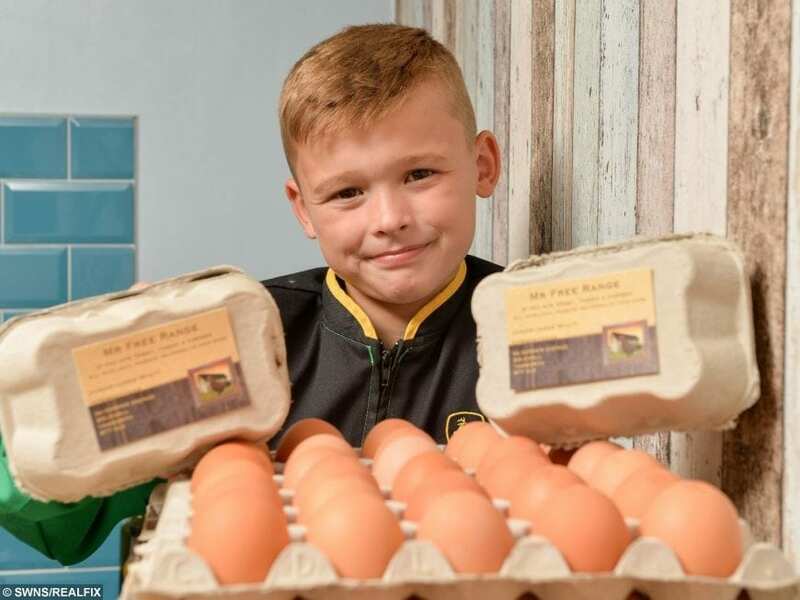 The young businessman flogs the eggs at a rate of £2 for six, £3.50 for 12 and £6 for 30 after collecting them in bulk from a local farm shop. 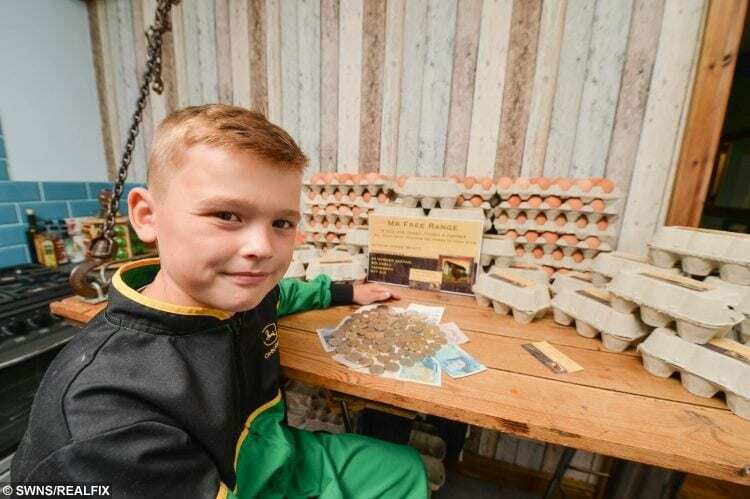 In the last week, he sold 750 eggs which earned him around £250 and with the customer numbers on the rise, his yearly figure is expected to hit at least £13,000. Junior, of Tamworth, Staffs., delivers the eggs around the town after his mum Georgina helped him set up a Facebook page. He took the idea from the Channel 4 show “‘How’d You Get So Rich” – where a successful entrepreneur got his break selling eggs. And following his ‘eggs-cellent’ start in business he has now shelled out on a brand new Liverpool kit with his first set of earnings. Junior said: “It has been so exciting earning my own money and meeting lots of new people. “I’ve spent my first wages on the new Liverpool Champions League football kit, but now I am now saving all my profit to make me rich one day. Proud mum and dad, Georgina and Michael, both 26, say they were delighted with their son’s determination and business mind at such a young age. Full-time mum Georgina said: “I am so proud of him and it’s a massive credit to his attitude – he’s really switched on. “He took money out of his own bank account to buy a batch of eggs so it has all been his own money. “We collect them from a farm in Derby called Betty’s Farm Shop, we go once a week to keep the fuel costs down. “They have around 24,000 chickens there. “He loves it and he’s very well driven. “He is absolutely brilliant at school, he’s excellent at maths and English, he’s pretty much good at everything to be fair. “He appears to be very old for his age. 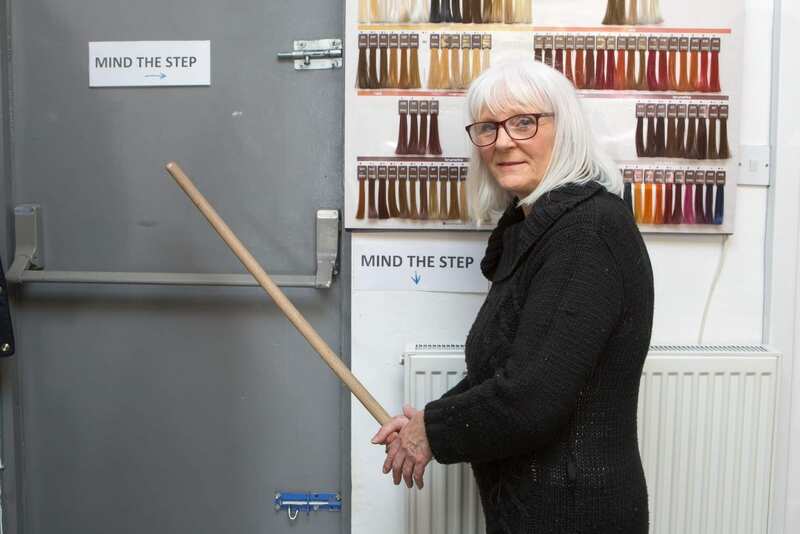 “He has 35 regular customers but it is being added to each week. “His dad runs a removals business and he’s very driven so you can see where he gets it from. “I do all the admin because I don’t want him going on social media at his age. “But he works out all the details, does the maths and then we collect the eggs and we all deliver them together. 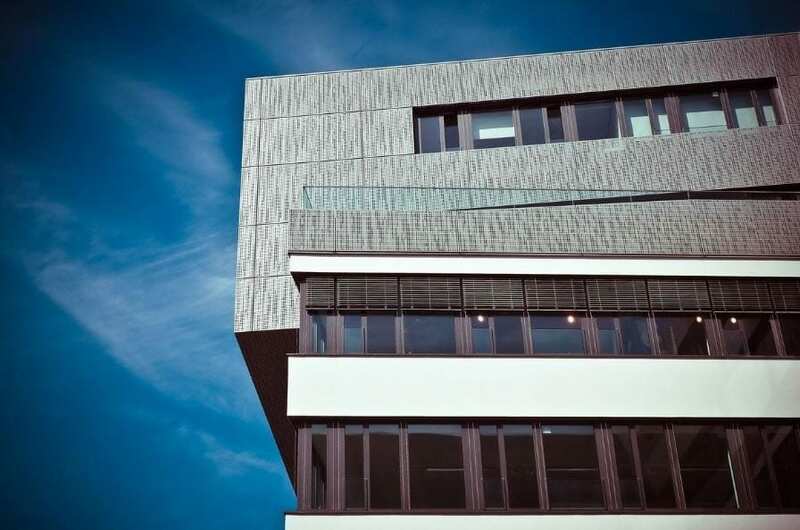 “It’s doing so well – it’s amazing.